Alex Thornton photographs happy people in love, and serves Charleston and the entire Lowcounty area. She drinks inordinate amounts of iced coffee and positively adores every one of her clients. Weddings and sessions with Alex are filled with genuine, romantic moments and a lot of laughter. She has been photographing weddings since 2012, which is around the same time she discovered the perfect chocolate chip cookie recipe. My passion is capturing how you FEEL on your wedding day…and, of course, doing that in an artistic way and in beautiful light. With my camera, I will soak up all the excitement, love, and joy that you express toward each other on your wedding day. I document, what I think, is your heritage. Photographs are essentially heirlooms! We pair our simple, authentic photography with your sense of style and personality. We hope our work translates emotion and triggers memories. We aspire to create beautiful images that convey moments, relationships, time… those things that make each situation unique. And enjoy the journey along the way. 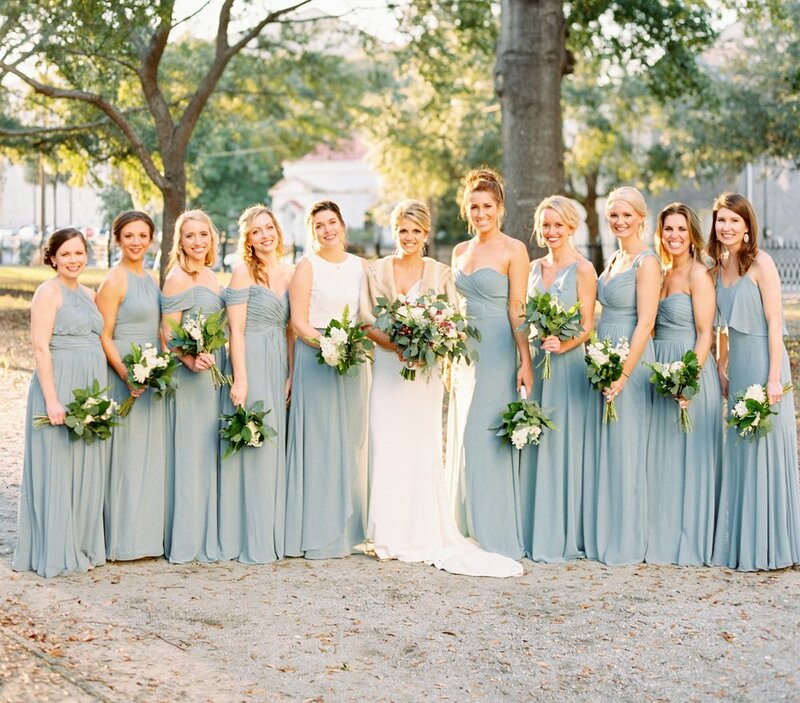 We’re a group of professional photographers living in the beautiful city of Charleston, South Carolina. Our favorite things to photograph are weddings and portraits, but we can also take care of your corporate event or party! We also love to travel, so don’t hesitate to request a quote if you’re outside our area. The thing that makes us better (and the reason you should book us right now) is that we don’t miss a beat and we’re going to make sure you get awesome pictures when it’s all said and done.